Earlier this month, it was reported that Samsung would launch a Bixby-powered smart speaker, you know, because why not? AI speakers seem to be quite popular these days, but as a company only now reaching the market, it would be nothing but an uphill climb to compete with Amazon Echo and Google Home. Apparently, that competition isn’t something Samsung is very enthusiastic about. In essence, all that really matters is the acknowledgment that pouring money into a product that may not sell well is never a safe bet. Samsung’s AI resources are another matter that weighs against a potential launch, with it reported that most of Samsung’s AI team has been working on launching Bixby in English, something that has taken a lot longer than anyone expected. While this speaker with Bixby may not come to the market anytime soon, that isn’t stopping Samsung from testing the application in various smart appliances, according to the source. One day, we may see smart fridges and smart washers running Bixby. 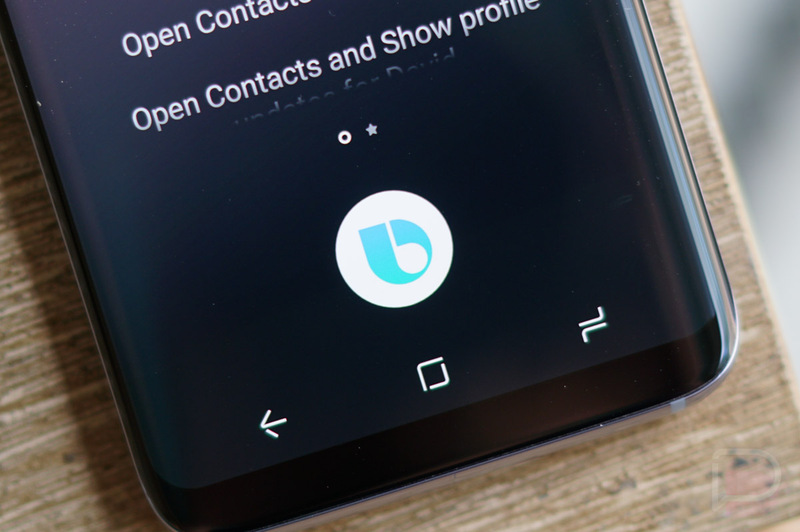 To anyone who just downloaded Bixby for the US, what are your thoughts? Are you liking it?